The term refers to a potential shortfall in the value of fossil fuel companies because of the way that coal, oil and gas reserves are accounted for by the industry, and investors. The argument is that the value of fossil fuel companies is in part based on the estimate of the value of the coal, oil and gas that the companies have identified, acquired, and plan on extracting in the future. According to this system, it is only a matter of time before those reserves are tapped and turned into revenue. And since fossil fuel prices are expected to rise in the future, in part because of the growing energy demands of the developing countries, the fossil fuel companies are worth a lot. The problem is that we have only so much carbon we can add to the atmosphere before warming exceeds 2°C — generally agreed to be a very dangerous point. Estimates are that we have already burnt much of that carbon and if the known fossil fuel reserves were burnt we would seriously exceed 2°C, putting us in dangerous territory. If, and when, governments across the globe finally take serious and aggressive actions to stave off the worst impacts from climate change, it will be necessary to significantly reduce, if not entirely eliminate, the use of fossil fuels. As a result, much of the reserves will be worthless as they cannot be extracted for use, in effect becoming so-called “unburnable carbon.” At that time, the bubble will burst and the fossil fuel companies will be worth less. How do we estimate the likelihood of significant economic risks associated with the carbon bubble? Look at other economic bubbles, like the housing bubble in Ireland and elsewhere, and figure out whether the carbon bubble is any different. 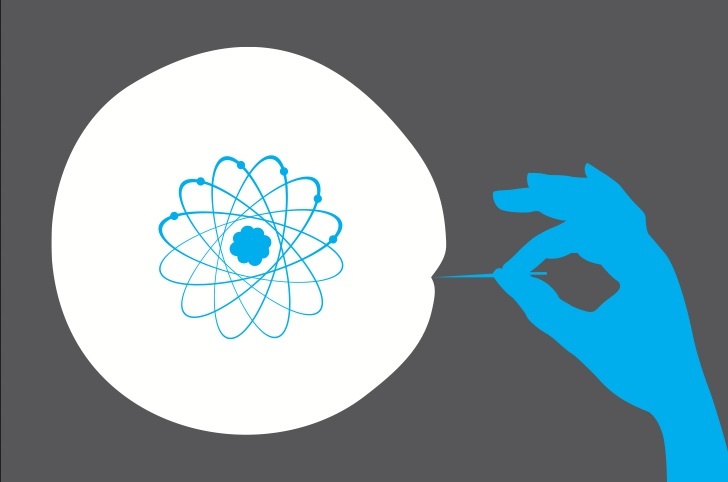 What economic and social forces helped create the other bubbles and what caused them to burst? Who had the most to gain from the formation of the bubble? Did anyone gain from the bubble bursting? Malte Meinshausen et al., “Greenhouse-gas emission targets for limiting global warming to 2 C,” Nature 458, 1158-1162 (30 April 2009).